Our Studio is dedicated to the professional instruction of the dancer focusing on development and achievement of each student. We encourage self-confidence, self-discipline, creativity and performance. 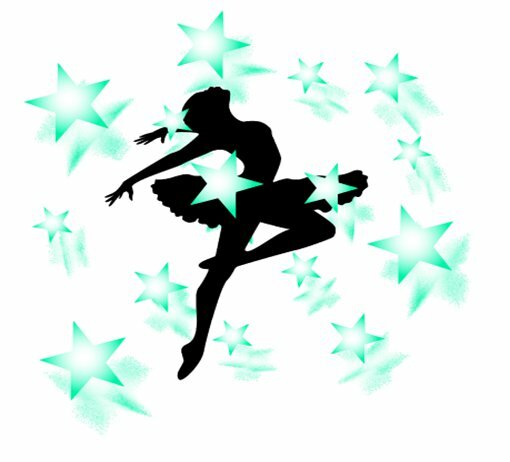 YARD offers wonderful dance training in Spring Grove!